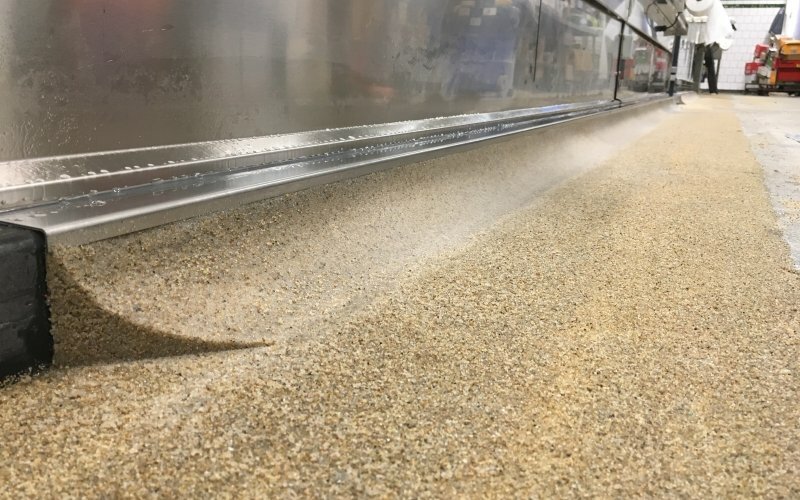 Whether your business is commercial or industrial, you need your floor to be tough and durable to withstand high traffic, impact, and harsh chemicals. 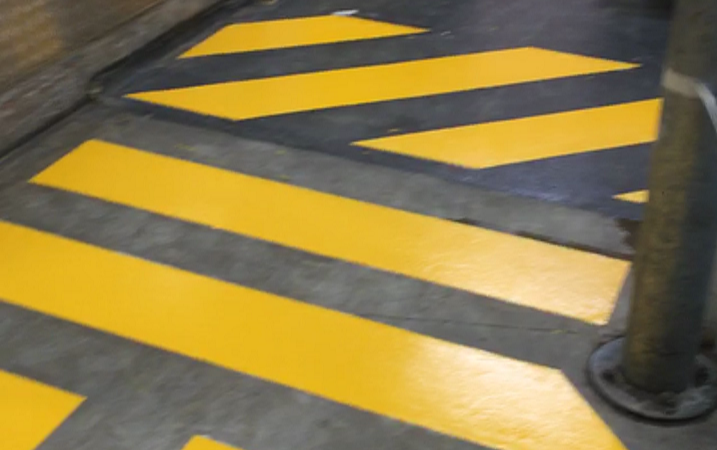 Epoxy flooring is a perfect heavy-duty solution for your industrial/commercial property. First impressions count, whether your business is a warehouse, showroom, retail store or an office the appearance of your workspace can be enough to for a customer or consumer to decide if they will purchase a product or service. 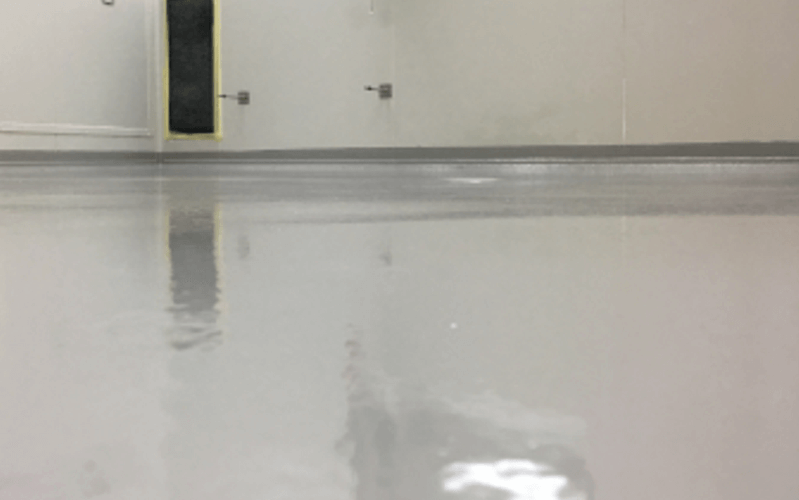 And at IEF flooring not only do our floors look great, but they are also built to last and survive high traffic, abrasion, and harsh chemicals. They have little to no maintenance required with resistance to oils, acids, lubricants and other chemicals and grazes from heavy objects and chemicals used and stored in some commercial workplaces. 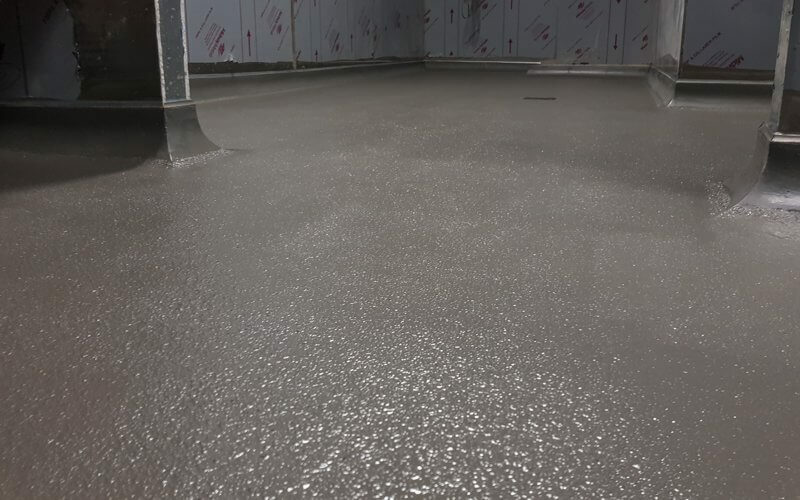 This is where commercial Epoxy goes above and beyond, with excellent abrasion resistance without peeling, fading or chipping while withholding the concentration of colours and textures.